Questions? Or want further information before you book? 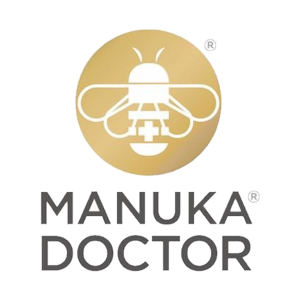 The 2019 Manuka Doctor Necker Cup presented by Metal features a doubles pro-am tennis tournament on Sir Richard Branson’s private island with legendary tennis players from the ATP / WTA tours. 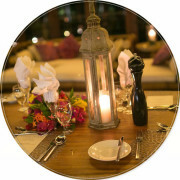 Enjoying the luxurious surroundings and beach activities with a 60-person staff catering to your every need. Relaxing under a picturesque Caribbean palapa and enjoying the vacation of a lifetime. 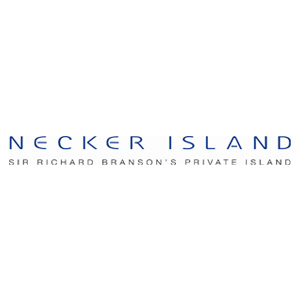 Necker Island provides a beautiful backdrop for this six-day all-inclusive pro-am tennis event that will see the world’s top tennis legends paired with you to compete for the coveted Necker Cup Trophy. 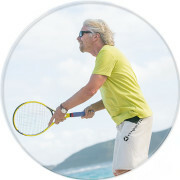 Join Sir Richard Branson for a 5-night / 6-day world-class Pro Am tennis tournament on Necker Island December 4 – 9, 2019. 16 ATP/ WTA Pros and Legends – paired up with amateur teams of all levels, who will compete in this fun, spirited pro am tennis tournament. Play with ATP/WTA Pros and Legends in the ultimate charity tennis pro-am. A handicapped scoring format making it competitive for all tennis levels. Teams consist of one pro and up to two amateurs. 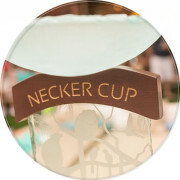 Teams compete to win their Bracket and earn a chance to play in the Necker Cup Final! 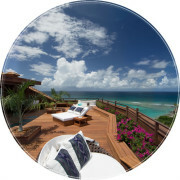 Mix and mingle with Sir Richard Branson in the stunning “Great House” on the island’s highest point. 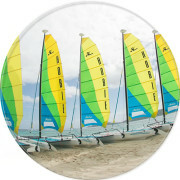 As well as great tennis, participants can engage in typical Necker Island activities like paddle boarding, Pilates, sailing, kite boarding, wake boarding, snorkeling, massage therapy, parties and more. Join us on the final night, after the ATP Player’s Exhibition, for the Charity Dinner & Auction as well as the infamous End of the World Party. 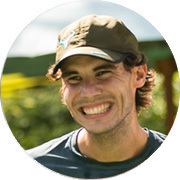 Relax, grab a drink and make a difference in the world by bidding on the exclusive tennis travel experiences and select items. 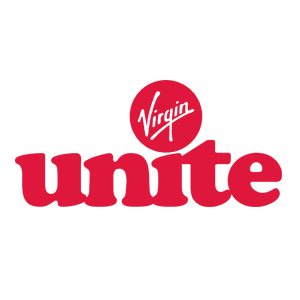 A portion of Event Profits and 100% of all Auction proceeds go to Virgin Unite, The National Tennis Foundation, and other leading ATP player 501 (c)(3) charities.